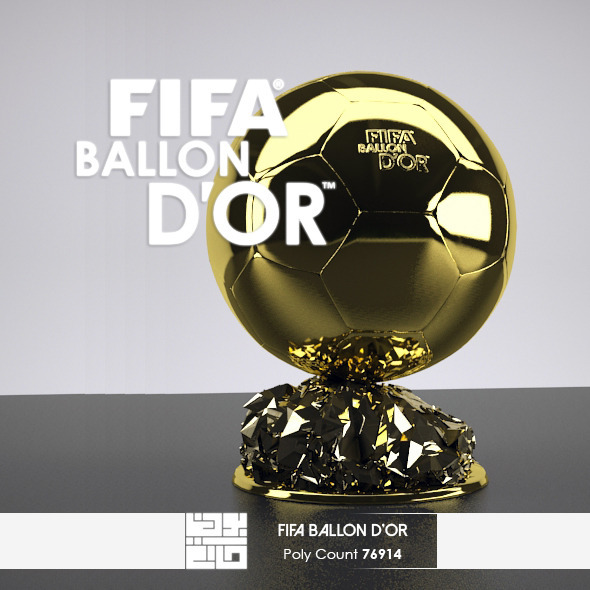 Detailed 3D model of the FIFA Ballon d& 8217;Or. Model created with 3ds max 2014. Model formats: .max & 8211; .fbx & 8211; .obj & 8211; .3ds . Enjoy, rate and comment if you like it.